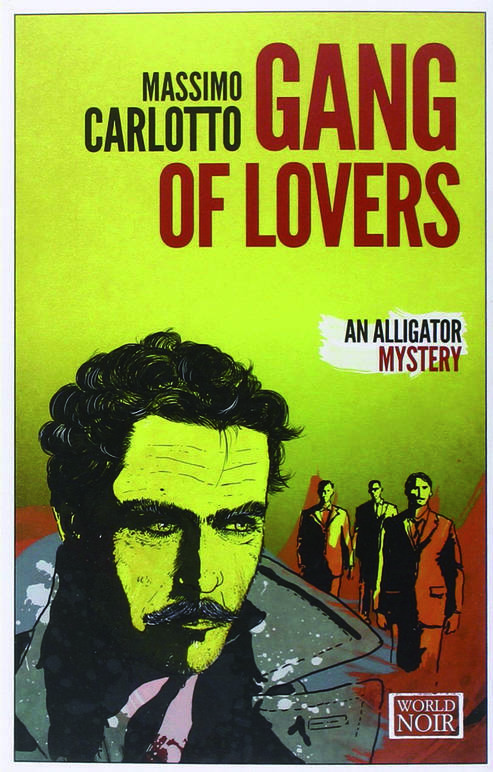 This new novel from Mediterranean noir master Massimo Carlotto, tells the tale of the disappearance of a seemingly ordinary man in Padua, Italy. Unable to discover any meaningful leads, the police abandon the case. However, one woman, the daughter of a prominent Swiss industrialist and the missing man’s lover, knows that this disappearance is more sinister than suggested. Overwhelming guilt leads her to seek out Marco Buratti, aka The Alligator, to help crack the case. With the help of Max the Memory and Beniamino Rossini, the trio is led to the skilled criminal and protagonist of The Goodbye Kiss and At the End of a Dull Day, Giorgio Pellegrini. As the two groups are pitted against each other in a gruesome test of nerves, Carlotto blurs the line between the good and the bad as old criminal codes of conduct fade as new criminal syndicates gain power.